The Indian Space Research Organization has ambitious goals with the launching of four key satellites and trips to the moon and the sun. The Indian Space Research Organization (ISRO) has planned to launch four more key satellites in the next three months this year, according to Mylswamy Annadurai, director, ISRO satellite center. Speaking to the media on the sidelines of a private college function, Mr Annadurai said that India has launched 10 satellites between August 2015 and August 2016, adding, four more launches-INSAT-3DR and SCATSAT-1 on September this year, GSAT-18 in October and ResourceSat-2A in November 2016, have been planned by the space body that is working for a tight schedule of 70 satellite launches in the next three years, Deccan Chronicle reported. Further stating that India has decided to go solo in the Chandrayan-II project, without taking help from Russian space agency as has been agreed earlier, Annadurai said that the country's lunar exploration program, Chandrayan II, the lander and rover, was expected to be launched by the end of 2017 or in the first quarter of 2018. As per the Deccan Chronicle, the mission objective of Chandrayan-II is to soft-land at a suitable site on moon’s surface and carry out chemical analysis. 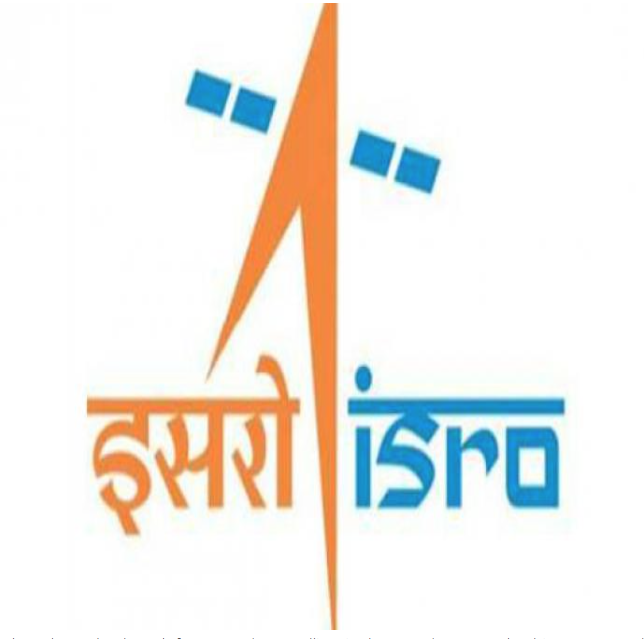 According to Annadurai, ISRO also has a plan to launch ‘Aditya-L1’, the first Indian mission to study the sun by the year 2020, said Deccan Chronicle reports.